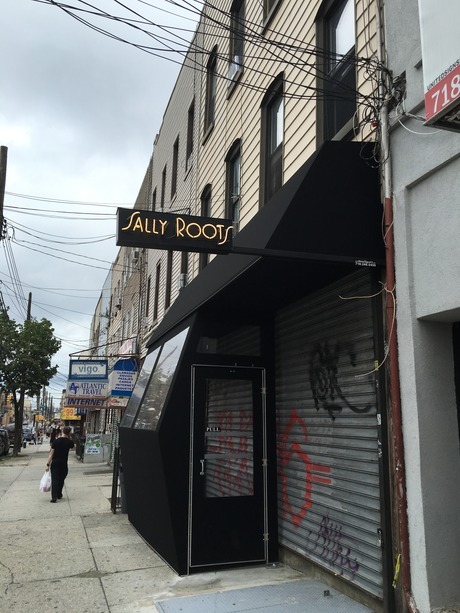 There's been construction on what looks to be a new bar/restaurant on Wyckoff, between Himrod and Harman, right off the Dekalb L. Checked this weekend and there's a new sign up with the name "Sally Roots". Can't find anything on the internet. Anyone know what's up?